The MARINA oversees the promotion and development of the maritime industry, and also provides effective regulation of shipping enterprises. 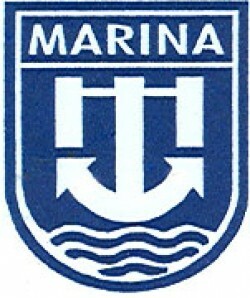 Since its establishment in June 1994, MARINA was granted the authority to issue Certificates of Public Convenience (CPC), permitting the operation of domestic and overseas water carriers. Other functions of the agency include the registration of vessels, the issuance of licenses, the addressing of safety concerns pertaining to vessel construction, and the enforcement of maritime law.